Every now and then, the blogging planets align, and you’ll find yourself put in touch with an individual or company who are doing something so good, that you just want to shout, ‘YES!’ and do an air punch. This is pretty much what happened when I (virtually) met Alicia from the Common Thread Collective. 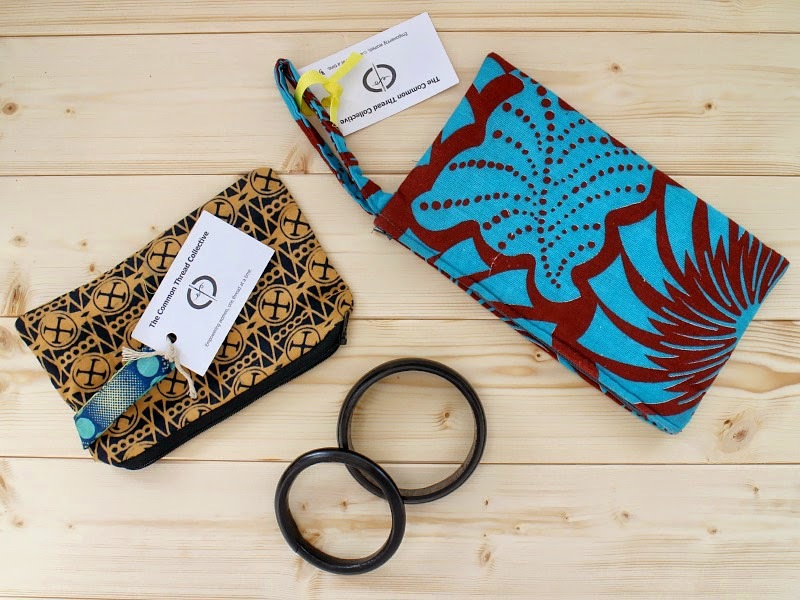 The Common Thread Collective are doing so many good things that I just want to high five them, like, all the time; set up to empower women to rise above poverty, they work in Africa to provide education and training to women who have previously either been trafficked or sold into prostitution, giving them back the lives they deserve. From the community and education centre in Uganda, the team offer local women the chance to learn skills that will help them become self-sufficient and lead happy and healthy lives; students can enrol on programmes in clothing and accessory design, tailoring, needlework, English, maths, geometry and writing, giving them both practical and academic knowledge. 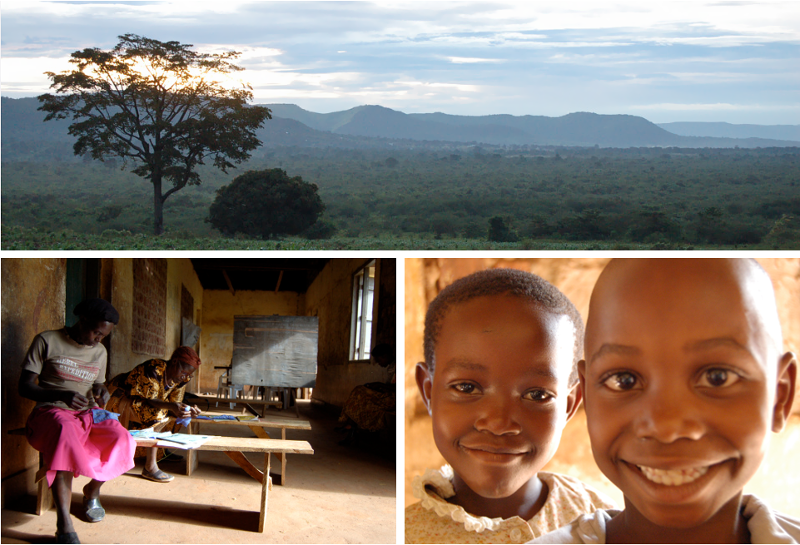 Each student also receives a hot meal, clean water, healthcare, sanitation classes, mentorship and financial training, AND all the fabrics used in the classes come from either women-owned stalls at the local market, or are hand woven and dyed at a weaving cooperative for women with AIDS. I was lucky enough to grab some time with Alicia to ask her all about the project, and how she got involved. How did you first hear about the Common Thread Collective, and what made you decide you wanted to be involved? I heard about the CTC from a stylist friend I have who is also involved, and the premise of the organisation was the perfect fit for my hobbies and interests – so I was immediately drawn! The CTC isn’t like other Fair Trade organisations that focus on consumerism and selling a line; we’re a fashion trade school focused on facilitating personal growth and establishing a career. Our work is based on empowering women with fashion being the tool, not just selling a product. Fashion contributed heavily to my own personal growth and career development, so I felt I could really relate to the goals of the CTC. Plus, I love that in addition to fashion-related training, we also provide meals and school for the students children, medical care, basic education and even career mentorship! What does your work with the CTC involve? My work with the CTC is all-encompassing! I lead outreach and fundraising, as well as curriculum and product development. As a board member, I’m involved in most aspects, big and small. What is your favourite thing about working with the CTC? My favourite part has to be knowing that I’m helping to make a real difference to the lives of these women and their families; if it weren’t for the CTC, the fate of some of them doesn’t bare thinking about. Many of our students have 3rd grade education levels, and have become prositutes out of sheer desperation – they had been forced to take their children out of school and put them to work to bring in money; the CTC is working to change all of that. Are you involved with any other causes or activism? I have been involved in other community arts and fashion organisations, but nothing as global as the CTC. Outside of fashion, I’ve been an animal rights activist for many years. 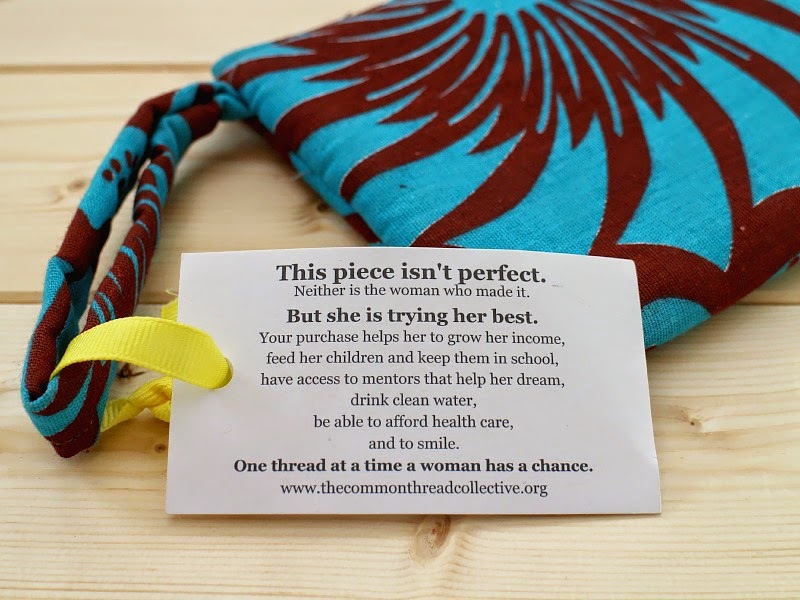 Currently, the Common Thread Collective are have got an IndieGogo campaign running; a non-profit organisation, all funds come from donations, and in order to help more women reclaim their lives, they need extra help themselves. 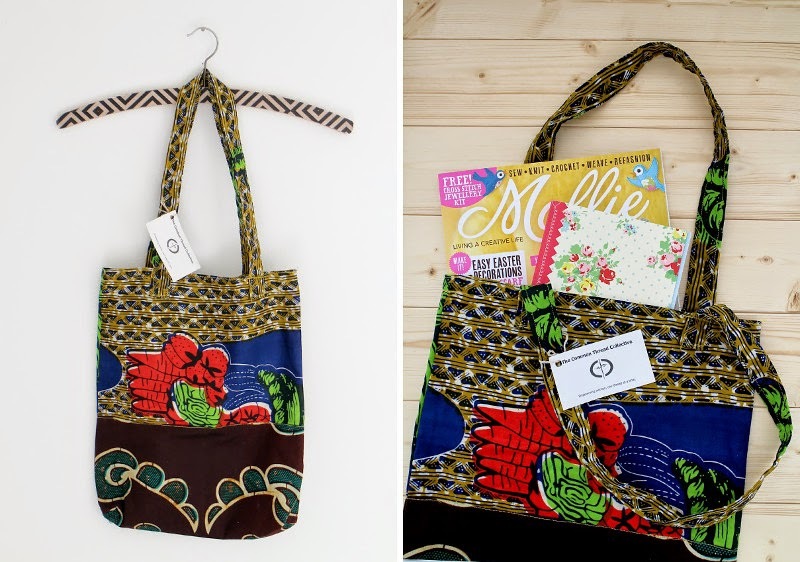 With a variety of rewards available, contributors can donate to help the project and receive anything from an embroidered tote bag to a cookbook and handsewn apron; the best news is that yesterday one super-generous person donated $1000, and has promised to match any other contributions made between now and the end of the campaign. It ends on March 17th at midnight, so you’ve only got a little while left to get involved; donate, share and spread the word via Facebook or Twitter, to help empower women and give them back their lives. For more information, head to the Common Thread Collective website, check out the blog or pop over to the IndieGogo campaign page to make a donation. 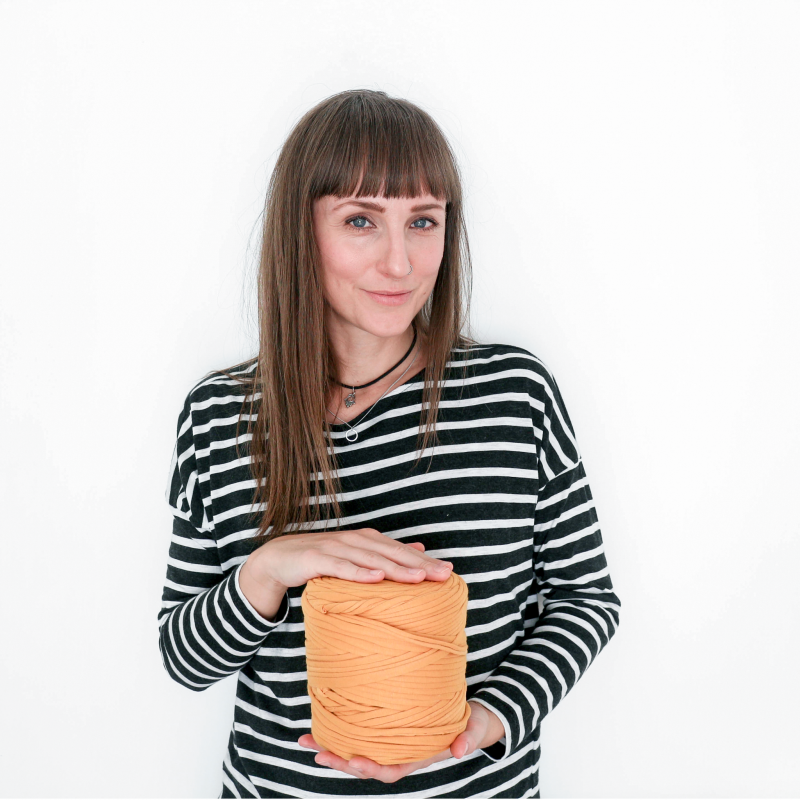 Huge thanks to Alicia and the Common Thread Collective for taking the time to help me put this feature together, and for their kind gift of the beautiful handsewn goods. I love the message on the tag about the product and who made it. We rarely get to think about the person behind the things we buy and this is a great reminder. 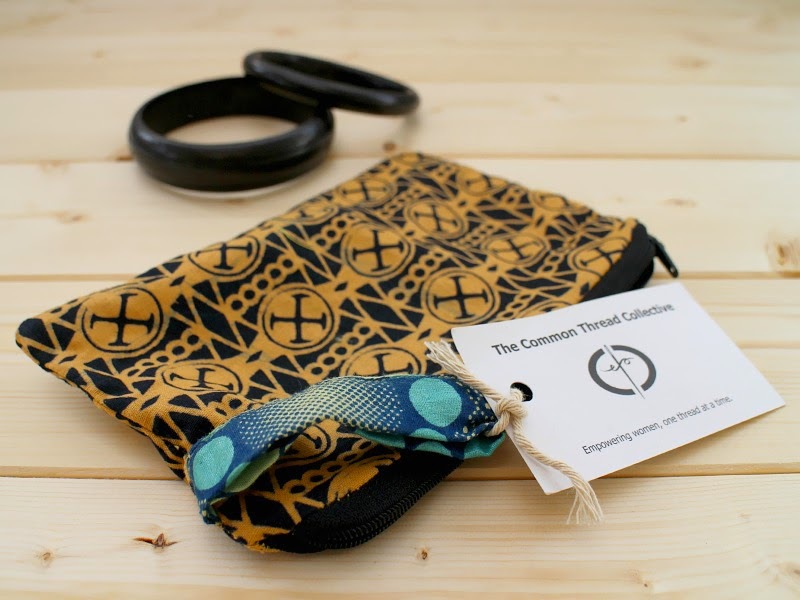 I'm so pleased you wrote about the Common Thread Collective, it sounds like they are doing amazing things, and I agree, love the tag. i am loving the message on the tag! great way to make you think of the person/people making things. What a beautiful cause, and products too. Will definitely go and have a look and share their amazing cause!